Here are a few of my favorite stylish and last minute gifts for $50 and under. 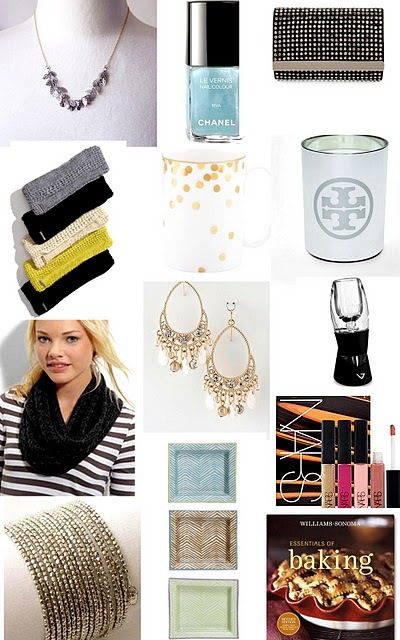 And in case you missed it my Holiday Gift Guide under $25 can be found here. Have you finished up your holiday shopping?